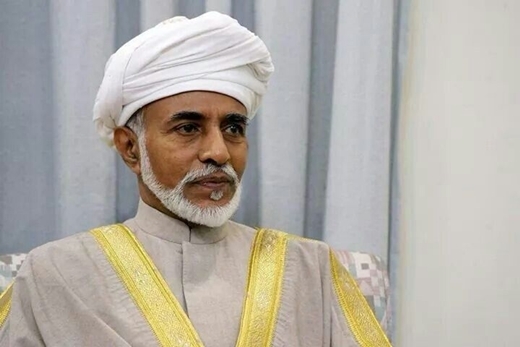 Oman’s Sultan Qaboos has confirmed a Muscat-Tehran deal on maritime borders demarcation in the Sea of Oman. Sultan Qaboos of Oman approved an agreement by Tehran and Muscat on Saturday to demarcate their maritime borders in the Sea of Oman. The agreement was signed by Iranian Foreign Minister Mohammad Javad Zarif and Omani Interior Minister Hamud bin Faisal bin Said al-Busaidi in Muscaton Sunday. The Iranian foreign minister is in Oman on a one-day visit to the Arab country. According to the agreement, Tehran and Muscat agreed on demarcation of 450 kilometers of their common sea borders. Iran and Oman had demarcated their maritime borders in the Strait of Hormuz in the 1970s. During the meeting, Zarif said that Iran and Oman have very good relations and this agreement demonstrates the kind of ties Iran is keen to have with all its neighboring countries, especially in the Persian Gulf.